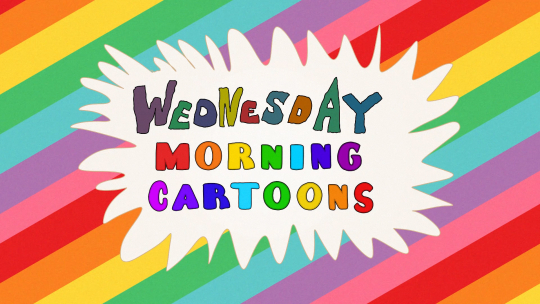 Wednesday Morning Cartoons says goodbye with Rocks! The Musical. Emma is a normal girl except she's actually a prize-winning pumpkin. Grandma shakes up the improv comedy game. Meet Stove the hot-headed stove! This edition of the new cartoon anthology series stars Just Two Trees.